The historic 'Helipad Open' between tennis champions Roger Federer and Andre Agassi atop Burj Al Arab became one of the most iconic images of Dubai ever taken. 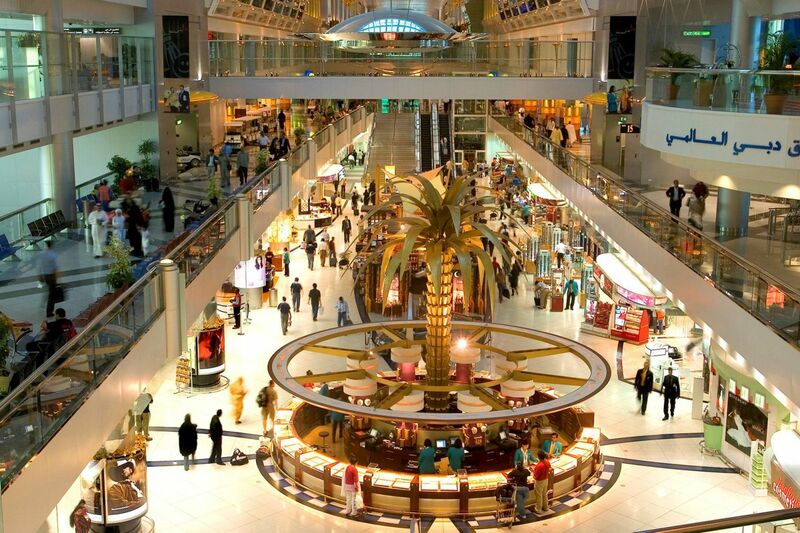 Organised by Dubai Duty Free and Jumeirah, footage of the event caught the world's imagination in a year when Dubai Duty Free sales reached a remarkable US$590 million. 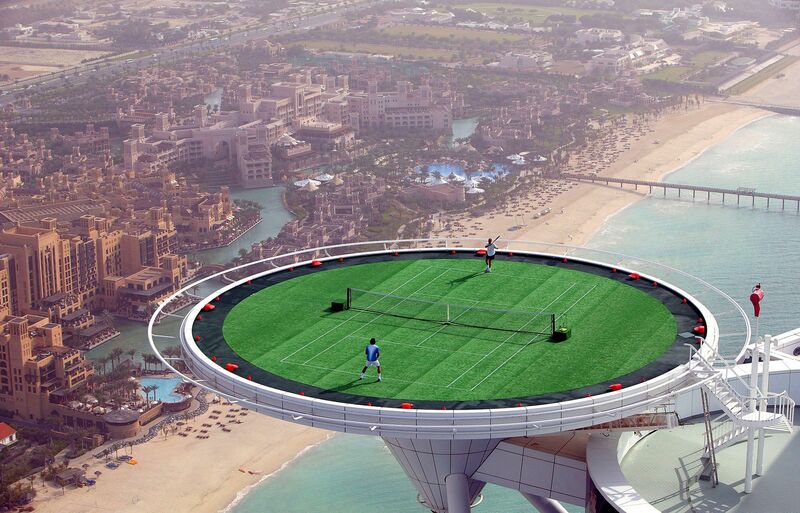 When Dubai Duty Free and Jumeirah arranged for tennis stars Roger Federer and Andre Agassi to hit their groundstrokes 700 feet above ground level in Dubai, the whole world stopped to watch. 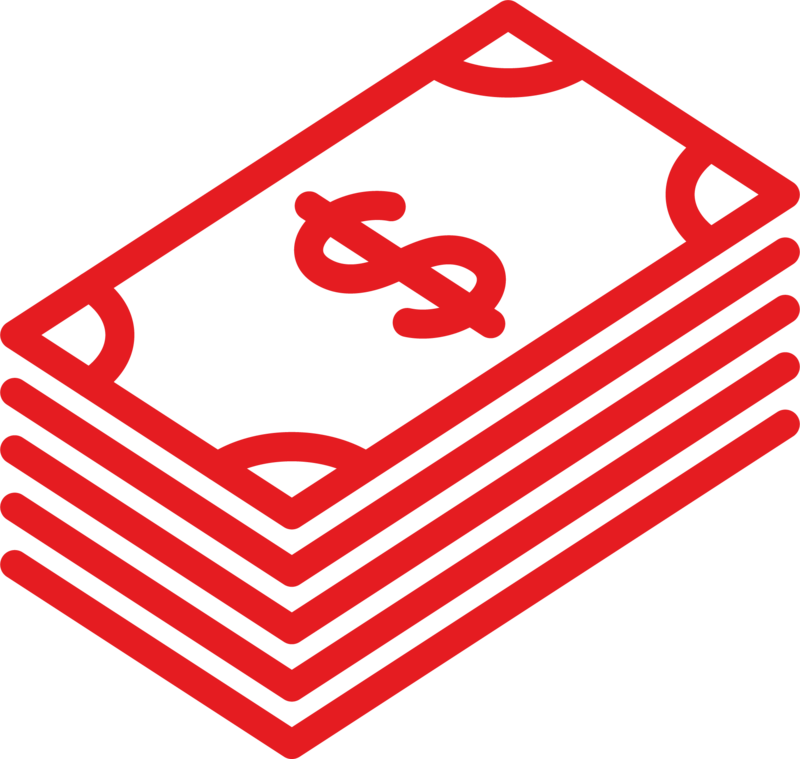 International media coverage of the publicity match staged on the helipad of Burj AI Arab remains unsurpassed – CNN devoted 28 minutes of airtime, the BBC dubbed it the 'Helipad Open' and ABC covered it on Good Morning America, while several news channels repeated the footage for 24 hours. On the real court, Federer defeated Agassi on his way to the final to win the Dubai Duty Free Tennis Championships for the third time. Described by the BBC upon his retirement as “perhaps the biggest worldwide star in the sport’s history”, American tennis player Andre Agassi visits Dubai. 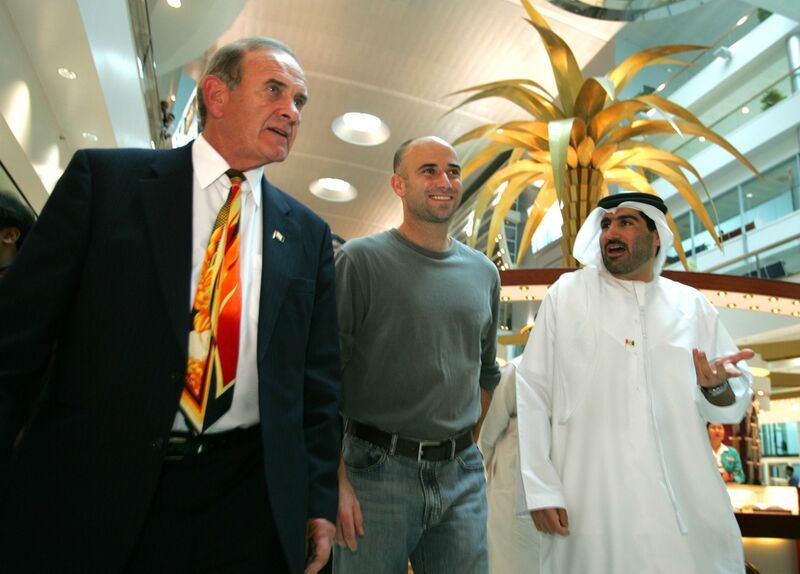 He is seen here at Dubai International with Colm McLoughlin and Salah Tahlak. Sisters Venus and Serena Williams take time away from competing in the Dubai Duty Free Women’s Open to enjoy a camel ride on the beach, against the spectacular backdrop of the Burj AI Arab hotel. 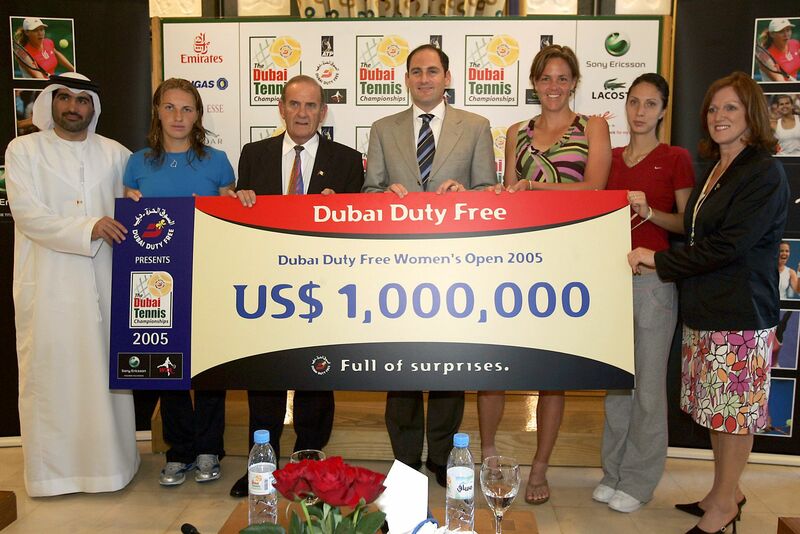 Dubai Duty Free, always a champion of human equality, announces prize money of US$1 million for the Dubai Duty Free Women’s Open, bringing it on a par with the men’s championship. 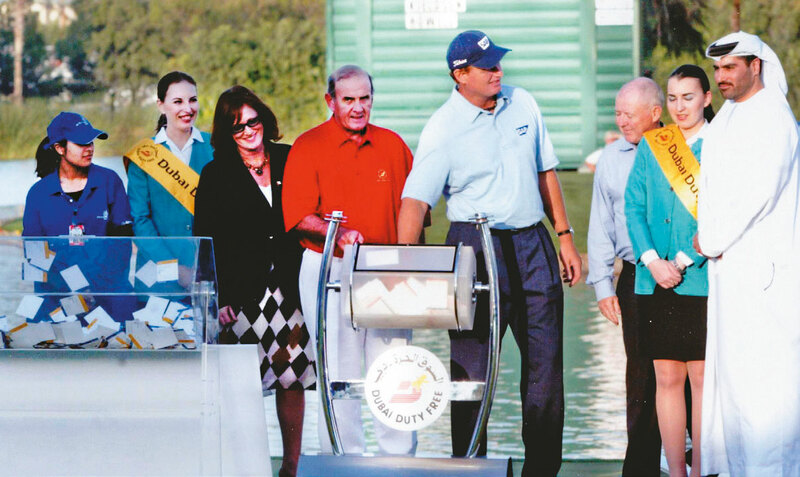 Picking a winner: Dubai Desert Classic Champion Ernie Els conducts the Finest Surprise promotion with Colm McLoughlin, George Horan, Salah Tahlak and Sinead El Sibai. Innovative and inviting: The unique environment of the gold shop in Terminal 1. This image became one of the most enduring in duty free industry history. 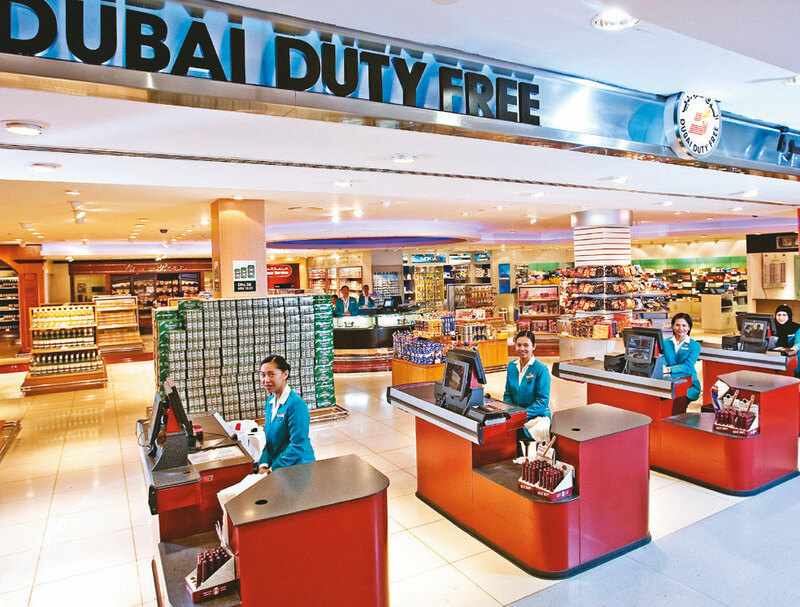 Dubai Duty Free opens its new Arrivals shop in Terminal 1. 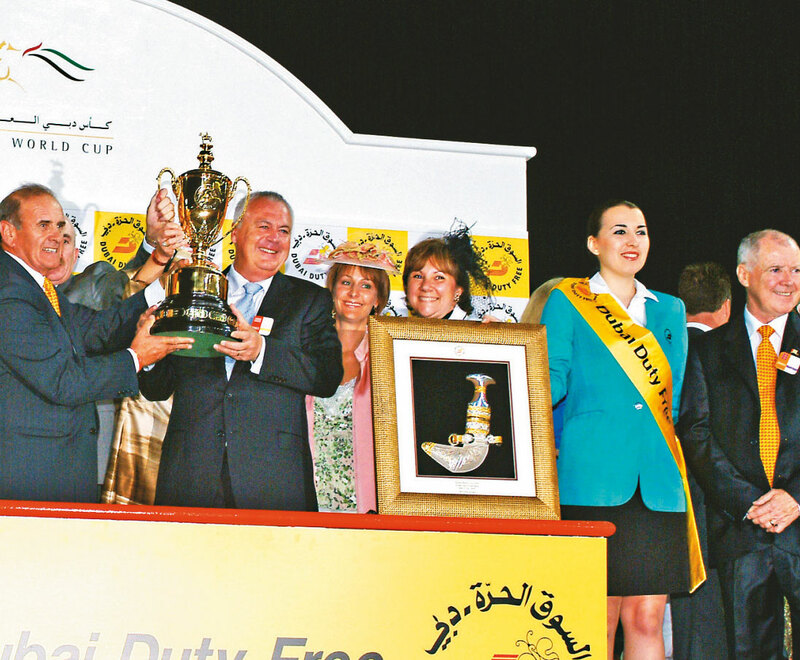 Colm McLoughlin presents the trophy to the winning team of trainer Tony Vasil and jockey Nash Rawiller after Elvstroem wins the US$2 million Dubai Duty Free Group 1 Race at the Dubai World Cup. 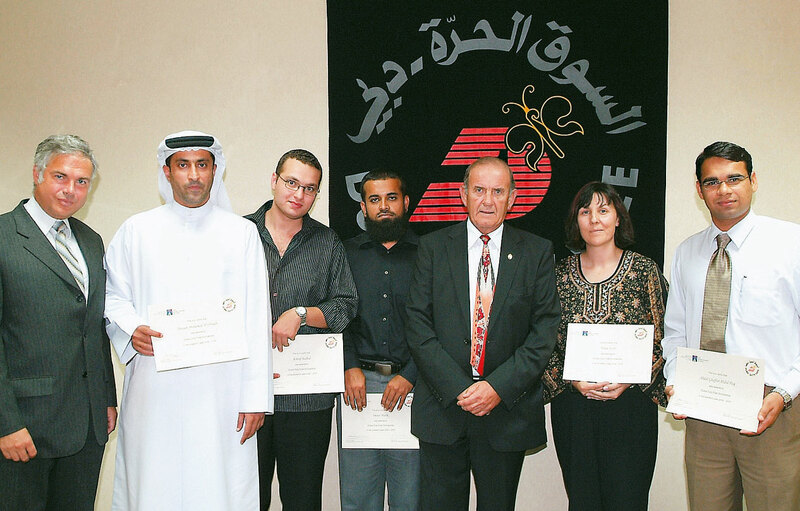 Colm McLoughlin with five students from British University in Dubai who received scholarships from the Dubai Duty Free Foundation. 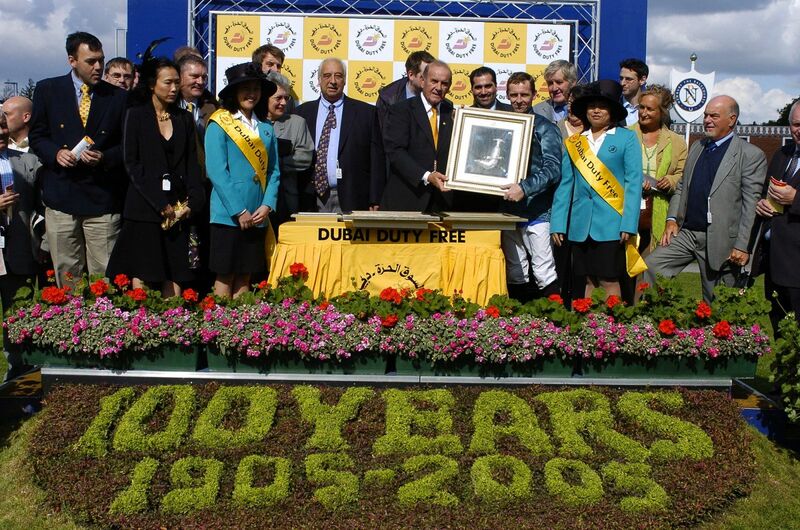 The Racecourse, Newbury in Berkshire is one of the finest sporting venues in the UK and home to the annual Dubai International Raceday fixture, founded and sponsored by Dubai Duty Free. This edition coincided with the 1OOth anniversary of the racecourse. Colm McLoughlin and Salah Tahlak present the Dubai Duty Free Tennis Championships Maiden Stakes trophy to Ted Durcan for his victory on South Cape, trained by Mick Channon. A growing local influence: Assistant Manager, Recruitment and Training Development Mona AI Ali with members of the second intake of UAE nationals to join the operation. 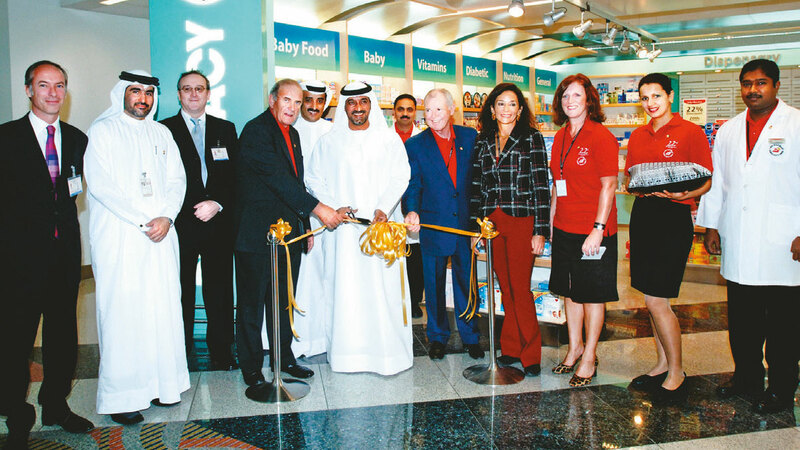 His Highness Sheikh Ahmed Bin Saeed AI Maktoum inaugurates the pharmacy in Terminal 1 on Dubai Duty Free's 22nd anniversary, along with Colm McLoughlin and Dubai Civil Aviation and Dubai Duty Free officials and pharmacy staff.